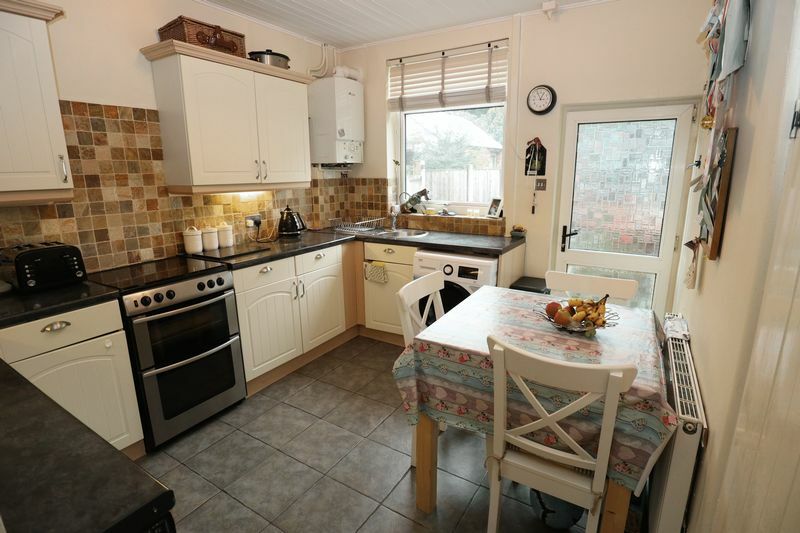 Enjoying a convenient location just off Hursdsfield Road, which is handy for the station, town etc. 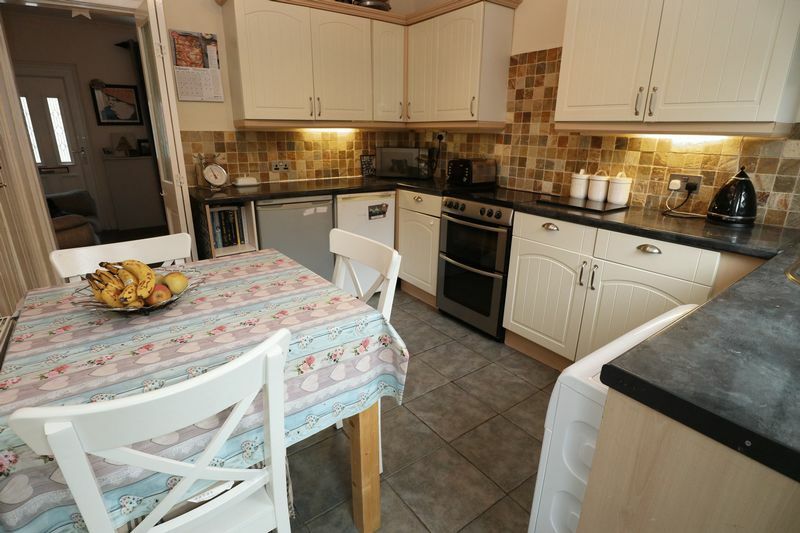 and local shopping facilities is this well-presented two bedroom terraced cottage. 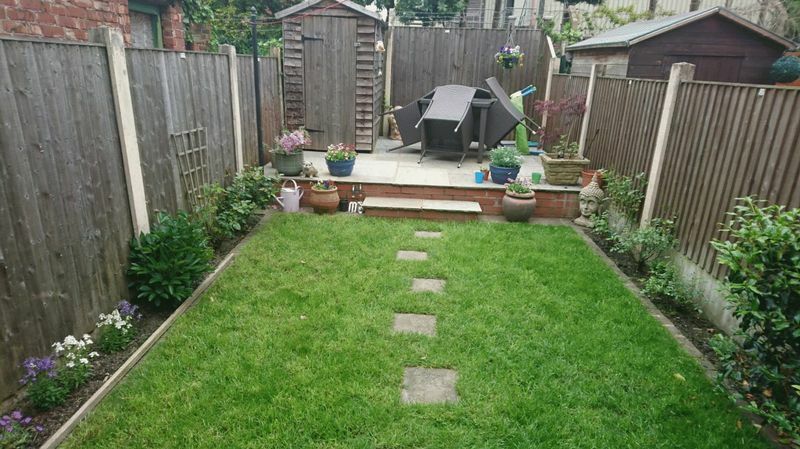 The property also benefits from a pleasant garden with a lawn, patio and a good degree of privacy. 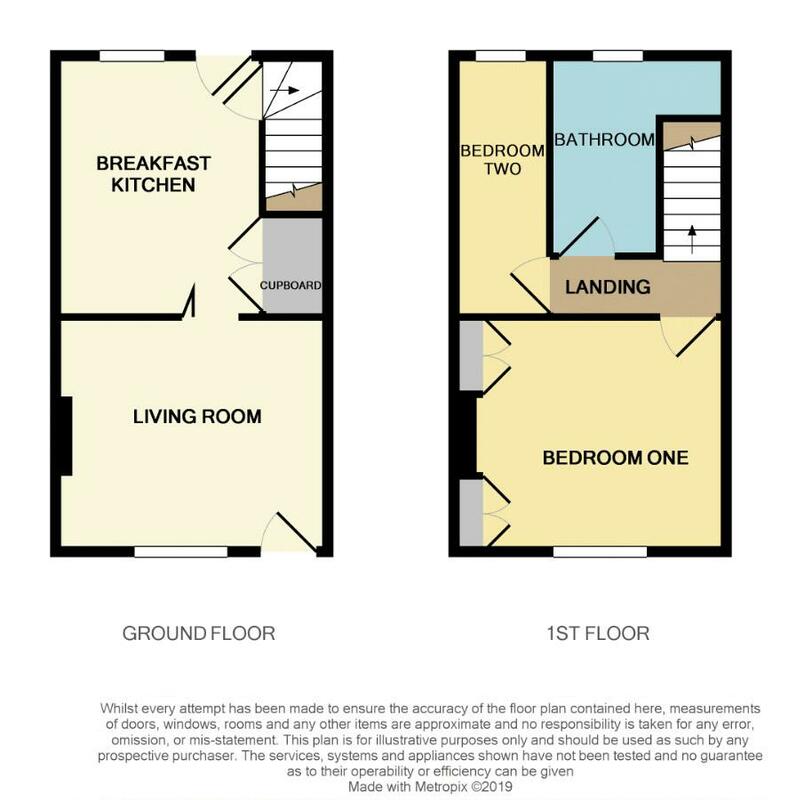 In brief the accommodation comprises; living room, breakfast kitchen (having space for a table and additional storage), landing, two bedrooms and an attractive bathroom with a roll-top bath. 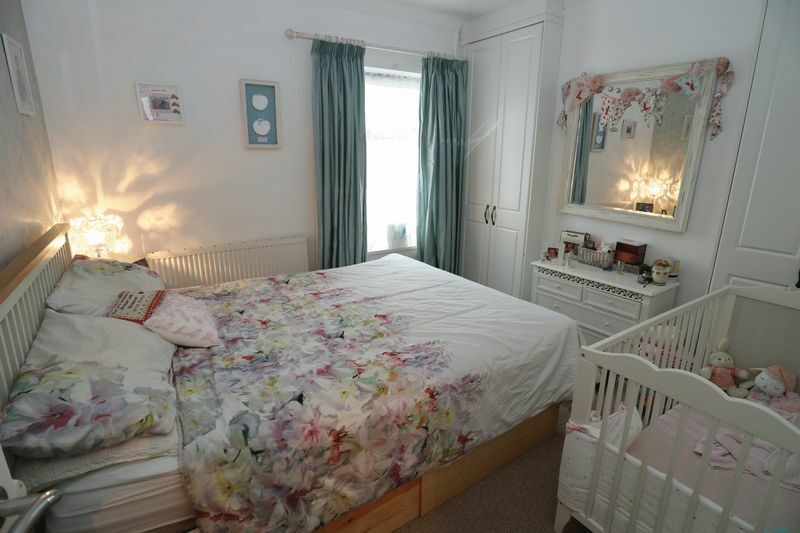 The property benefits from majority double glazing and is warmed by gas central heating. 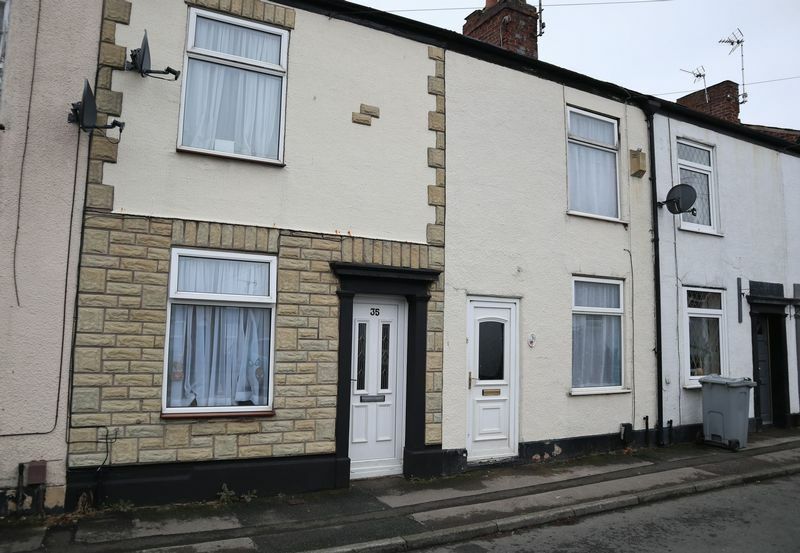 First time buyers and investors alike should view this property. 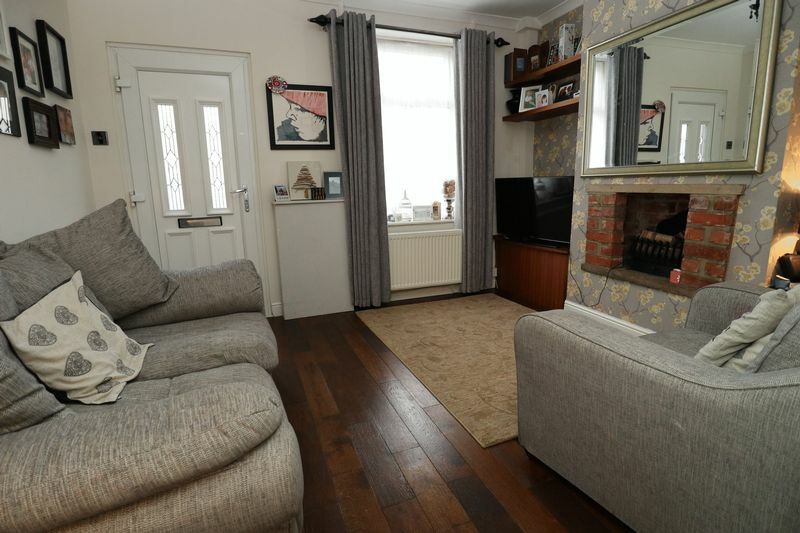 Double glazed window and door, decorative fireplace with raised stone hearth, radiator, tv point, wood flooring, fitted book shelves within chimney recess. Double glazed window and door to the rear elevation, under stairs storage cupboard, latch door to the stairs, fitted kitchen units to base and eye level with under lighting and tiled splash backs, gas cooker point, circular stainless steel sink unit with mixer tap, radiator, tiled floor, plumbing for washing machine. Double glazed window to the front elevation, radiator, two built in wardrobes. 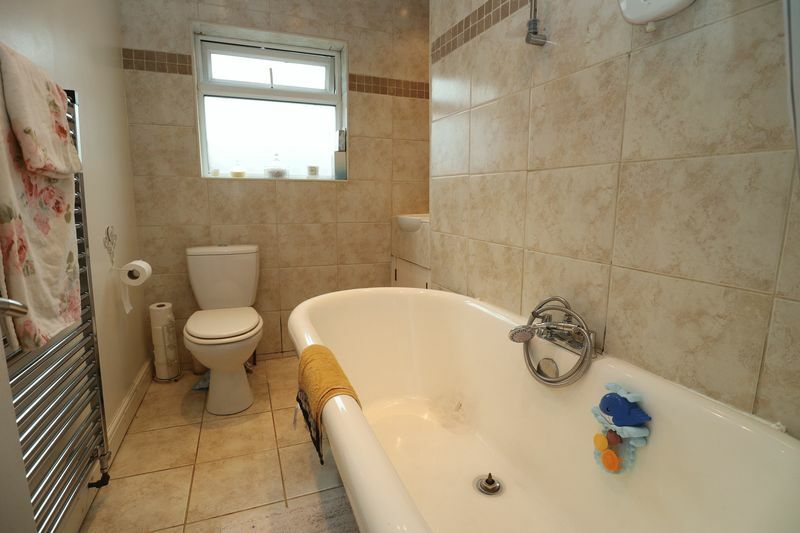 Free standing roll top bath with mixer tap/shower attachment, vanity sink unit, WC, part tiled walls, tiled floor, ladder towel radiator, inset ceiling spot lights, double glazed window to the rear elevation. 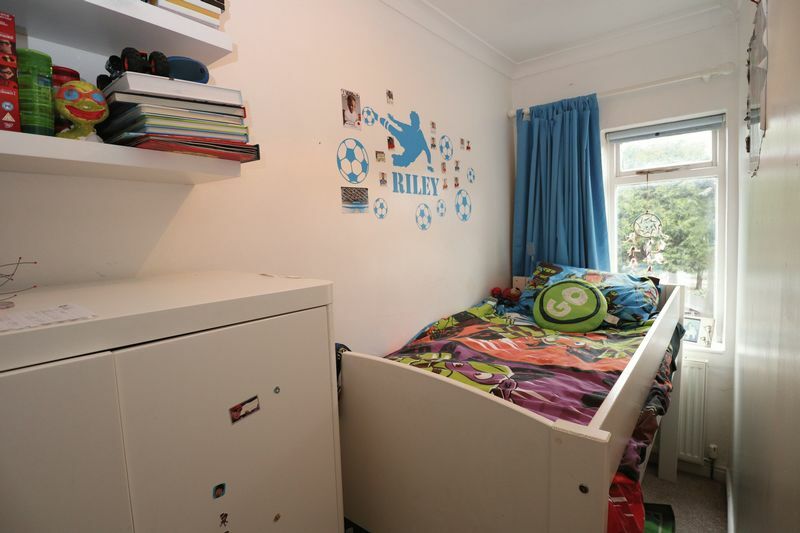 To the rear of the property is a delightful garden, which is gated to both sides. There are two patio areas, a lawn and a garden shed.